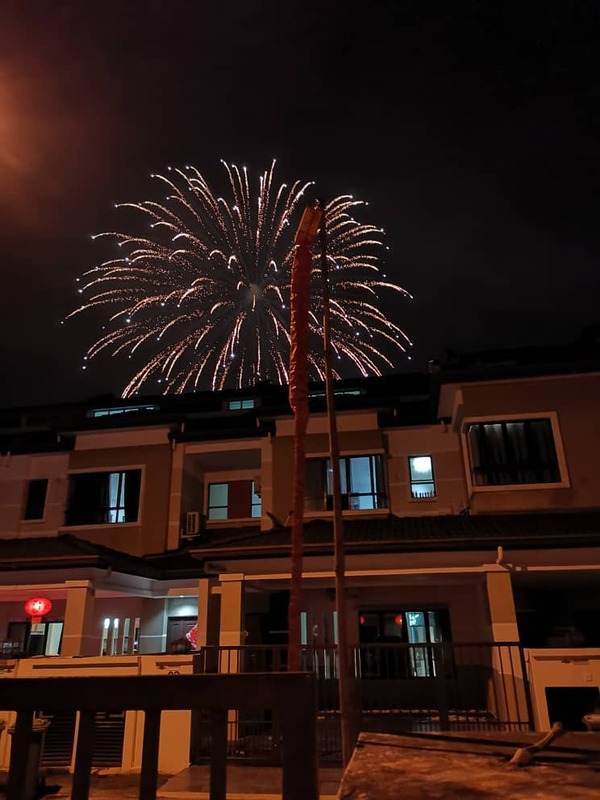 When the clock struck midnight, the sky was filled with beautiful and colourful fireworks and and the neighbourhood was nothing but loud sound of firecrackers welcoming the Year of Pig! I went to sleep early but the noise at around 11.30 woke me up. I did not go out to look, not with all those poisonous fumes in the air. I just lay in bed till the noise stopped at around 12.30 and then I went back to sleep. Me, party pooper, wet blanket! LOL!!! 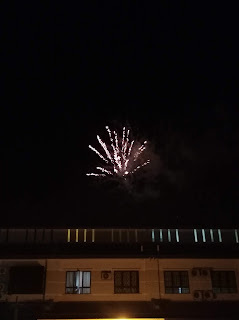 I also only heard the fireworks but did not go out to look. 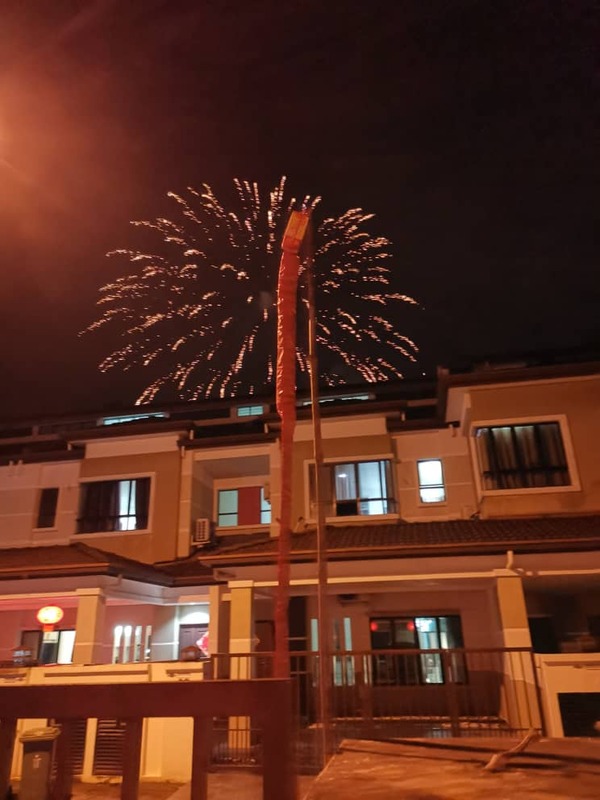 Must be quite noisy hah..hah... 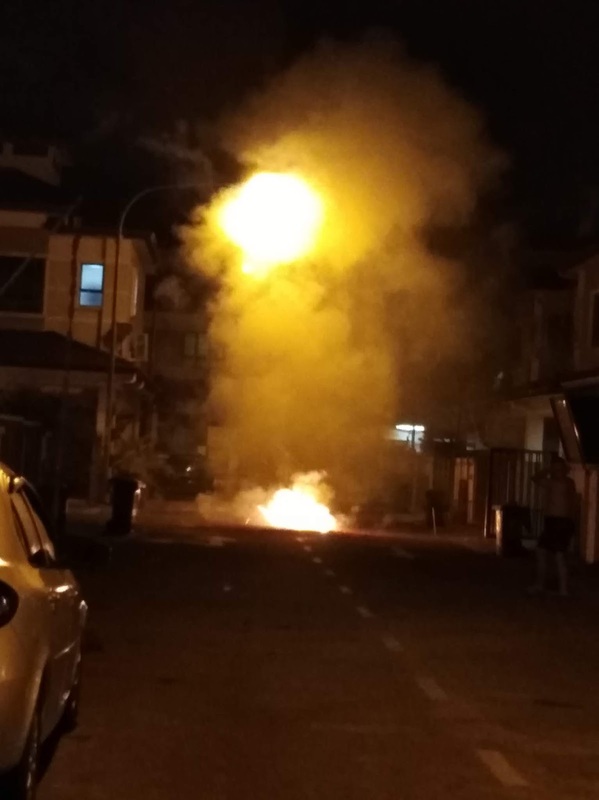 I did not hear any near my place except one in the early evening. 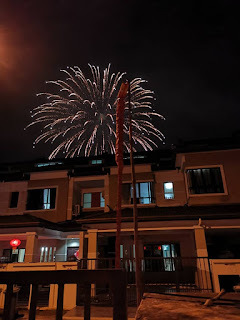 For the past few years, the sound of fire crackers in my area has toned down a lot. Not really loud enough to disturb my sleep. 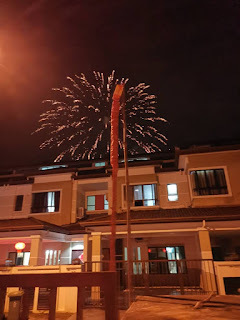 I really miss my childhood years growing up in Penang where people lit fireworks happily and noisily. The more noise is the merrier.